It All Started Back in November 2014. I Was Taking My Meds Regularly and I Decided That I Would Try Going to Support Groups Again. I Didn’t Really Like Them. I Always Felt as If the Entire Room Focused on Me So I Quit the First Group I Ever Attended in a Matter of Minutes. I Felt Super Anxious Afterwards, It Took Me Years Before I Could Step into Another One. This Time Around I Was Already Adjusted to My Meds So I Could Walk in Calmly and Participate. I Like Talking, Actually I Love Talking. I Usually Had Pretty Decent Advice to Give out and I Wanted to Do More So on My Second Week I Asked If I Could Volunteer and the Man in Charge of My Group Told Me That He Would Check to See It There Was an Opening for My Services. So I Began to Think About a Twitter Account for My Group. I Noticed That People Had Great Questions but No One Could Answer Them in the Time Allotted, so I Wanted to Write Questions down and Put the Answers on Twitter as Soon as Possible. The Following Week I Spoke to the Man in Charge and He Told Me That There Were No Openings for Me. After That, I Was Done. Never Again Would I Step into a Physical Support Group Unless I Create It. That’s Why I Developed @BipolarUs, for My People Who Need Help Instantly Instead of on a Weekly Basis. 60 Years Ago It Was Very Difficult to Be an African-American. People Weren’t Willing to Have a Conversation About Equality Until a Certain Few Demanded Full Integration into Society. 30 Years Ago It Was Very Difficult to Be Openly Gay. People Weren’t Willing to Have a Conversation About Equality Until a Certain Few Demanded Full Integration into Society. Today, It Is Very Difficult to Be Mentally Ill. People Aren’t Willing to Have a Conversation About Equality Unless a Certain Few of Us Demand Full Integration into Society. Medication Must Be Utilized for the Long Term. You Can’t Simply Take Medication When You Feel Like It, That’s Not How It Works. It’s All About Brain Chemistry That You Can’t Control Through Sheer Willpower Alone. When You Are Unstable, Taking Medication Daily Helps Soften That Blow Instead of Relying on a Unmedicated Mind That Can Throw You into Chaos. The Best Treatment Consists of Medication and Counseling. Unfortunately Talk Therapy Alone Will Not Stabilize Your Brain Chemistry but It Will Help You Manage Your Affairs Better While You Travel Through This World with a Unmedicated Mind. Like I’ve Said in the past There Are Individuals Who Have Been Diagnosed with Bipolar Disorder Who Can Live a Life Free of Medication and Counseling but Mark My Words, People Such as Yourself Are the Minorities with Slim Numbers Compared to the Vast Sufferers Who Reside on My Side of the Fence. We Rely on the Best Treatment Because We Want the Best Outcomes Not Just for Ourselves, but for Society as a Whole. When We Get Better and Are Able to Remain Relatively Stable for the Long Run, Then the World Wins Because We Become Productive Members of Society and Your Ethos Would Jeopardize That. True, Harmful Side Effects Happen to Some but Not All. For the Most Part, Patients Work with Their Doctors Early on and If Levels Are off or You Just Can’t Deal with Certain Side Effects Then the Appropriate Measures Will Be Taken by the Medical Staff. Doctors Are Highly Intelligent as a Group and Sure, Some May Make Continuous Mistakes but on Average, Would I Trust a Doctor with My Life and the Answer Is Yes. Science Is My Religion and Doctors Are My Priests. We Owe a Debt of Gratitude to Medical Science for Fine Tuning Our Treatment and Supplying Us with State of the Art Resources to Combat This Terrible Brain Disease. But There Is the Best Treatment Which Utilizes Medication and Counseling. If a Patient Can’t Take Medication or Is Unresponsive to It, Then Other Measures Can Be Taken Such as ECT or Additional Forms of Treatment. There Are Alternatives for People but Not the Best Alternatives. Only Science Can Save Us. • Go Away, Mr Worrythoughts! Hi, My Name Is Adam J. Gonzales and I Was Diagnosed with Bipolar 1 Disorder During the Summer of 2007 but I’ve Always Struggled with Mental Illness Since the Age of Four. When I Was an Adolescent, I Suffered Needlessly from Severe Depression and I Remember That Was the Darkest Period of My Life. What I Remember Most Was the Isolation and Fear of My Own Thoughts. Everyday Was a Battle and I Had Never Felt So Alone, as If the Only Person Who Understood Me Was the Same Young Man Who Stared Back as I Looked in the Mirror. That’s Why I Created @BipolarUs in Order to Show the New Generation of Sufferers That We Are No Longer Alone. 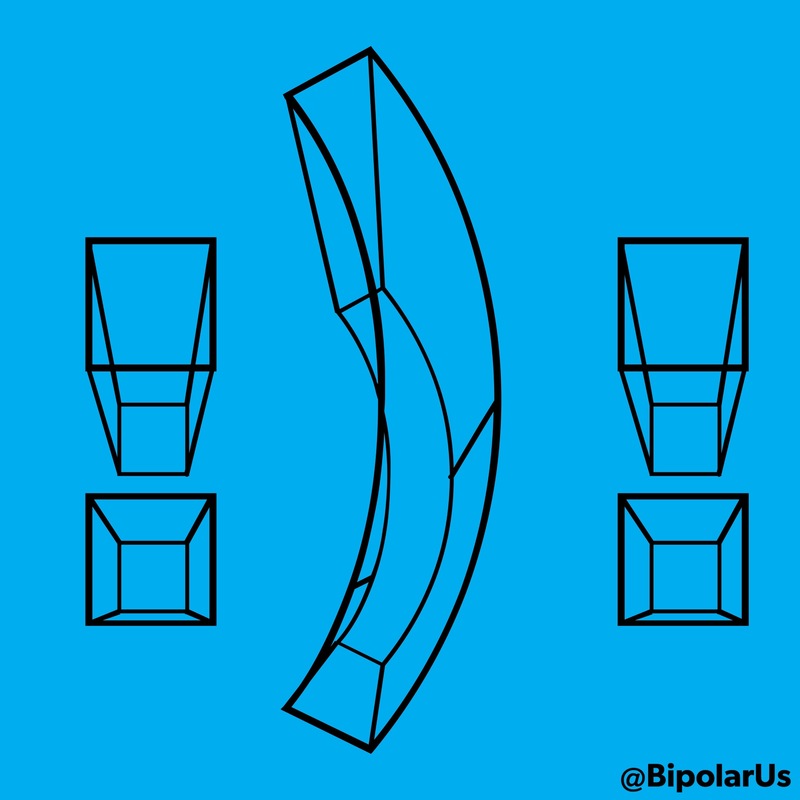 @BipolarUs Offers a State of the Art Social Media Experience Which Includes Rapid Response to Questions and Inquiries, the Ability to Personally Connect with Thousands of Followers Who Also Suffer from Bipolar Disorder, and up to Date Information That Is Both Insightful and Entertaining. 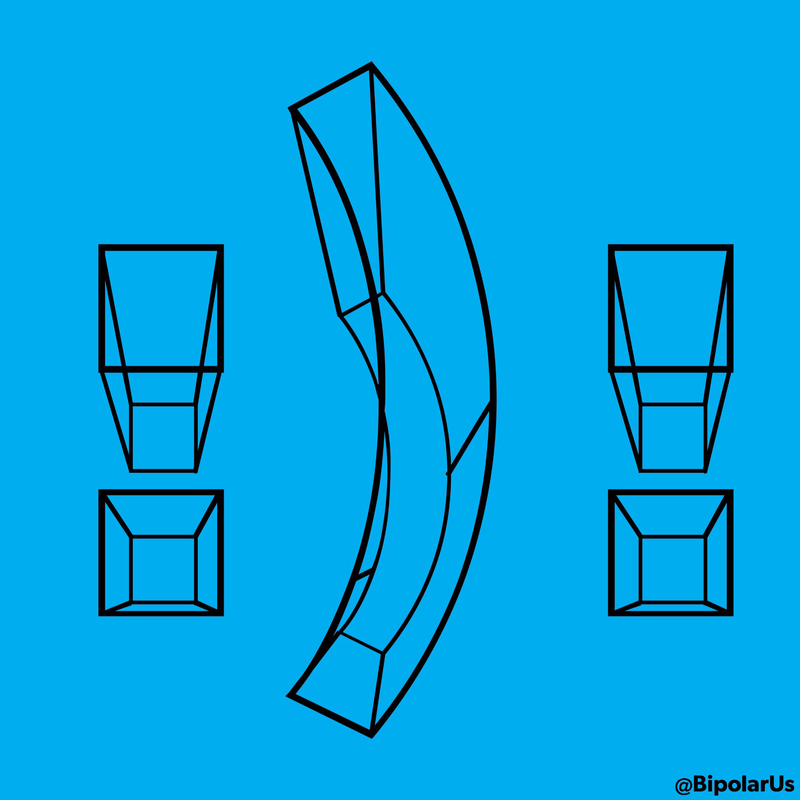 I’m Reaching out to You Today Because @BipolarUs Is Becoming More Important Than a Mere Hobby and I Want to Devote Myself Full-Time to This Cause. I Will Need Participation from Empathetic Followers in Order to Prepare for the Future in Which I Envision an @BipolarUs App, a Professional Staff That Is Licensed to Answer Difficult Medical Questions and a Headquarters Located in the Heart of Los Angeles, CA. In Order to Get There, We Must Start Here. Thus, I Beg You to #RetweetReblogShare @BipolarUs Content in Order to Spread the Message Across the World. Everyday We Are Helping People Live Better Lives and That Is a Powerful Statement but We Could Always Do More. Join Me and Help Usher in a New Era of Treatment for Those Who Feel Hopeless About Their Condition and Bring About Awareness to the Ones Who Quite Don’t Understand Us Yet. I Thank You for Your Time and May the Light Guide Your Path.